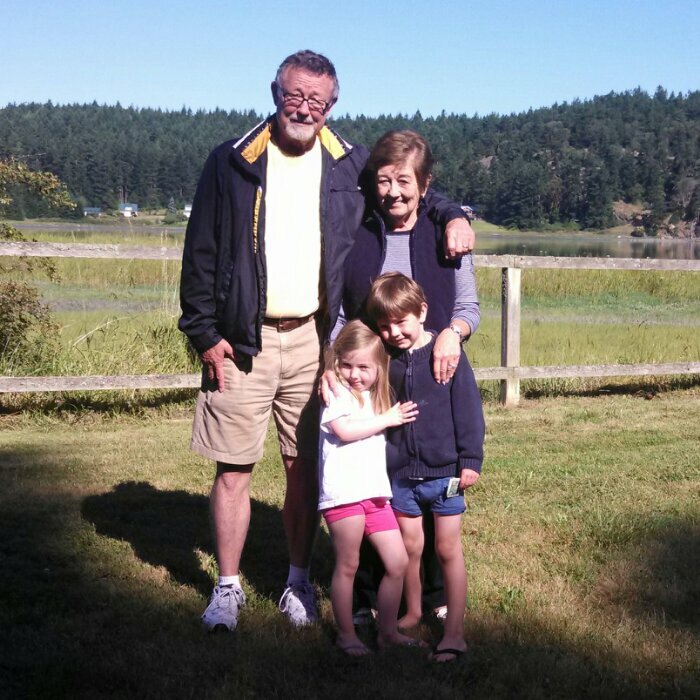 Grandma and Grandpa Fry earned their keep (and then some) this week on Lopez Island. They stayed with the kids while Kristine and I went to NYC to find our new apartment. It was quality time for all. They went to story time at the library, made arts and crafts; and Grandpa even played soccer with Henry. We hope Ruby and Henry will remember this week forever. 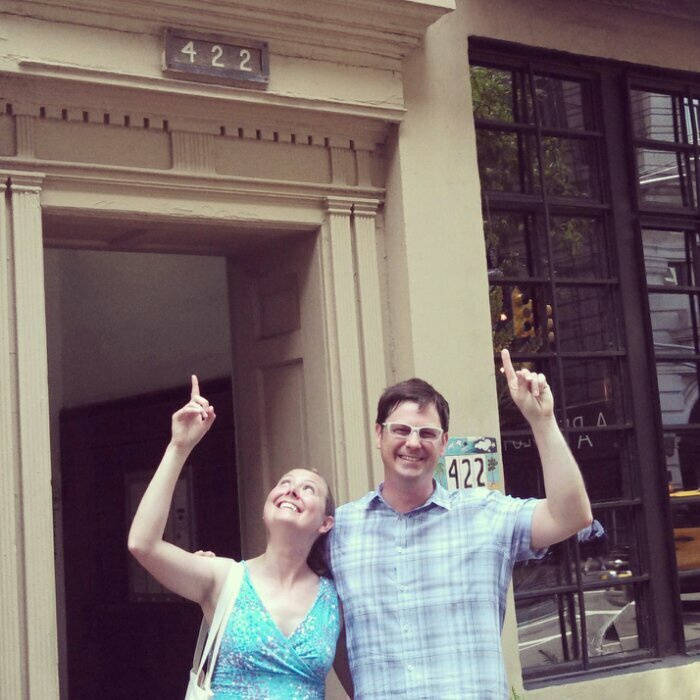 Kristine and I just signed the lease on our new apartment on Hudson Street – right in the heart of Manhattan’s West Village. We couldn’t be more excited. Three blocks from the kids’ school. Across the street from a park and swimming pool. And apparently one block from Sofia Coppola’s place. Can’t wait to show Henry and Ruby. The past week has been a blur for the Fry Family Quartet. The moving vans arrived on Wednesday to pack up all of our belongings, which meant we had to pack suitcases of clothes to last us for the next 5 weeks as we bounce from Seattle to Lopez Island to the blue highways that will take us to NYC. 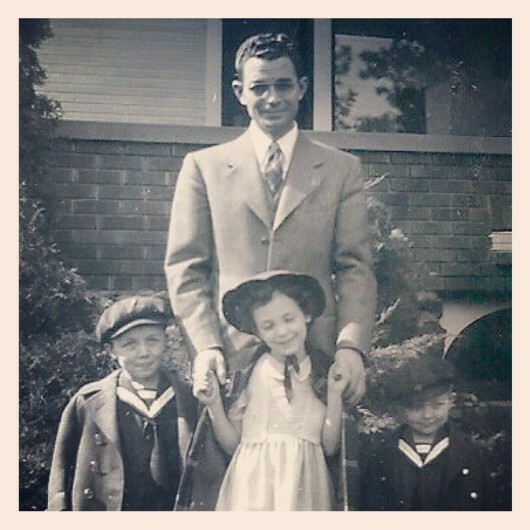 Henry and Ruby had both sets of grandparents in town. We put them to work cleaning out refrigerators, cabinets and fireplaces. Thanks, mom(s) and dad(s)! We drove up to Lopez on Sunday after watching little Maggie get baptized. Then we celebrated Grandma White Wine’s birthday. And now? Now Kristine and I are waiting for the ferry back to Seattle so we can fly to NYC and find an apartment (Kenmore Air canceled our Lopez to Seattle leg due to bad weather). What a long, strange trip it’s been. 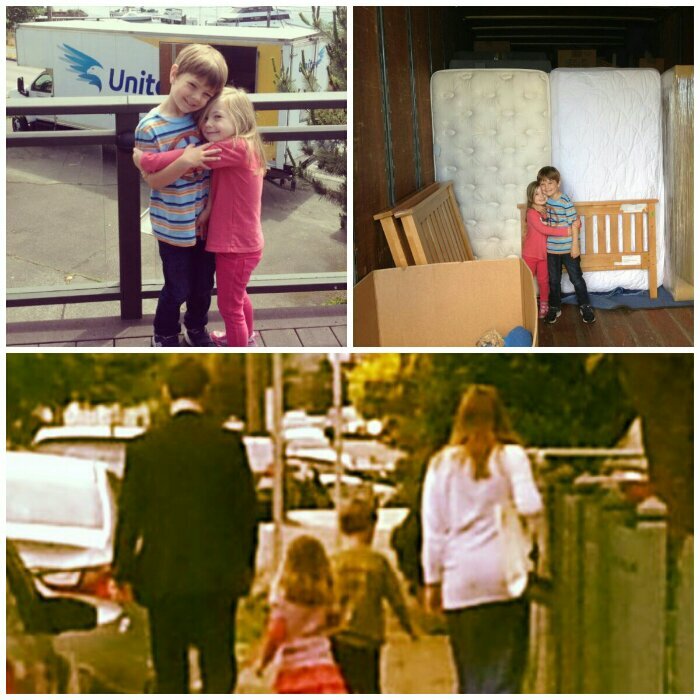 Today was the Fry Family Quartet’s last full day in Seattle. 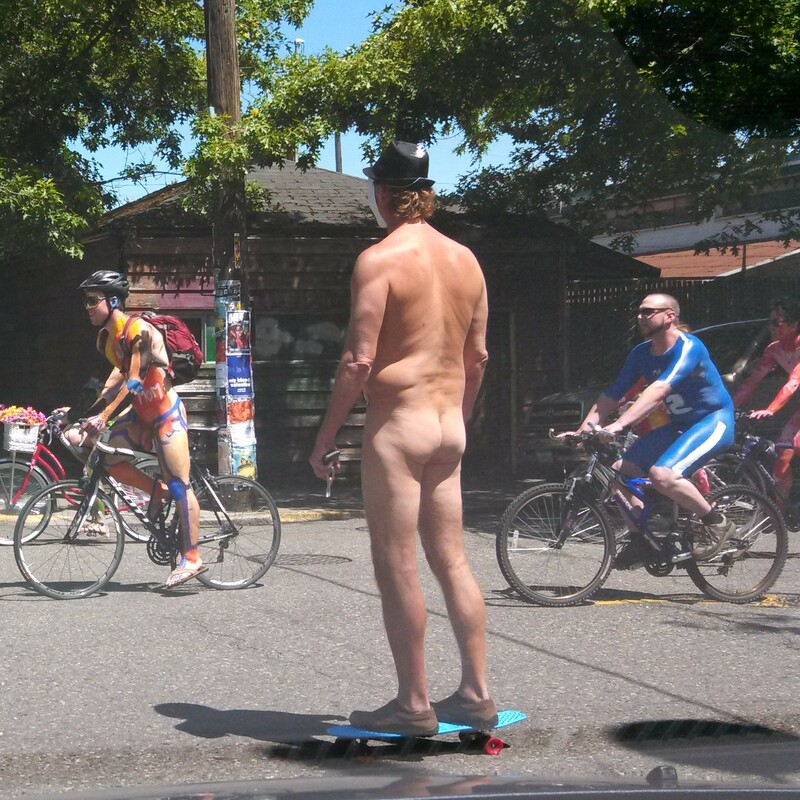 It was also the Solstice Parade, which is known for the naked bicyclists who come out in droves. Not sure I wanted this image seared into my brain. New York City, here we come! The End. 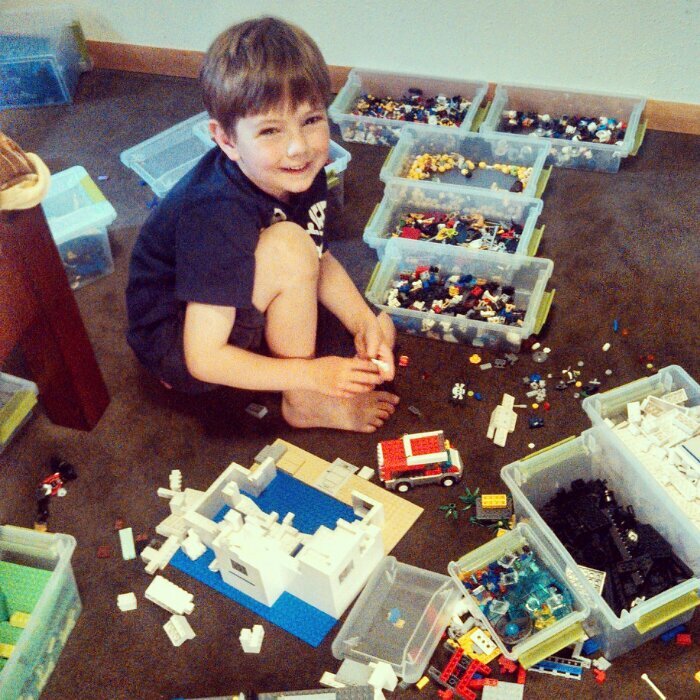 Imagine 20,000 individual lego pieces. Now imagine sorting them by color and function 4 days before the moving van comes. 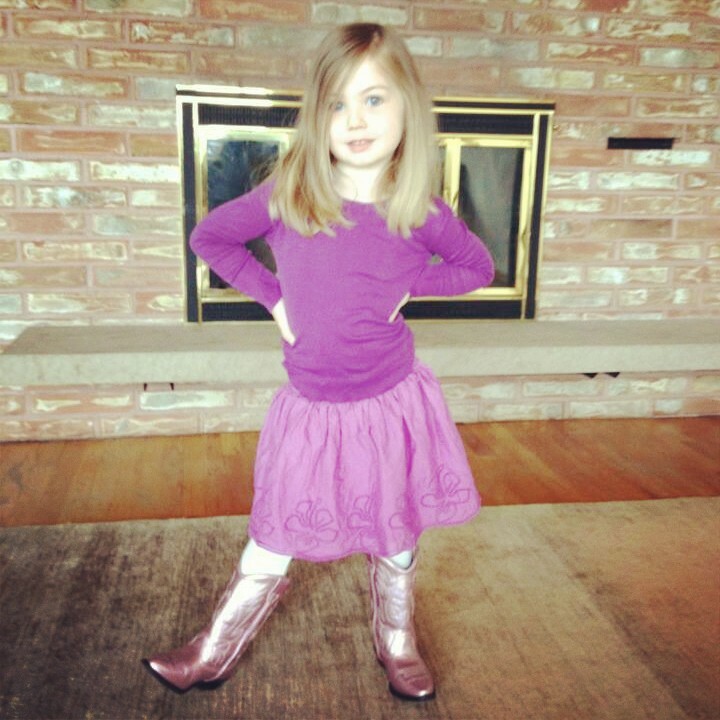 In preparation for our trip through cowboy country this July, Ruby got some new, pink, cowgirl boots. She’s been wearing them almost non-stop, and she insisted on posing for this photo. She’s four and a half. And, well, I’m a little scared.